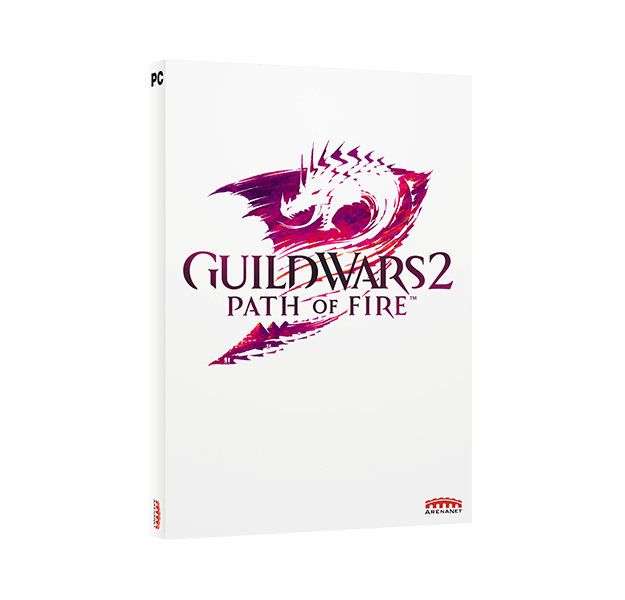 Save 50% off Guild Wars 2: Path of Fire and the Collection - ends May 19! An additional character slot to use with your game account. Use this kit to give your character a brand new look and name to go with it. This kit includes one Total Makeover Kit and one Name Change Contract. An heirloom passed down by Elona's greatest heroes. This item will unlock the Sunspear Outfit for use by every character on your account. Rub elbows with Amnoon’s elite with an exclusive pass to a luxury riverboat casino notorious for serving both the nobility and criminal underground. 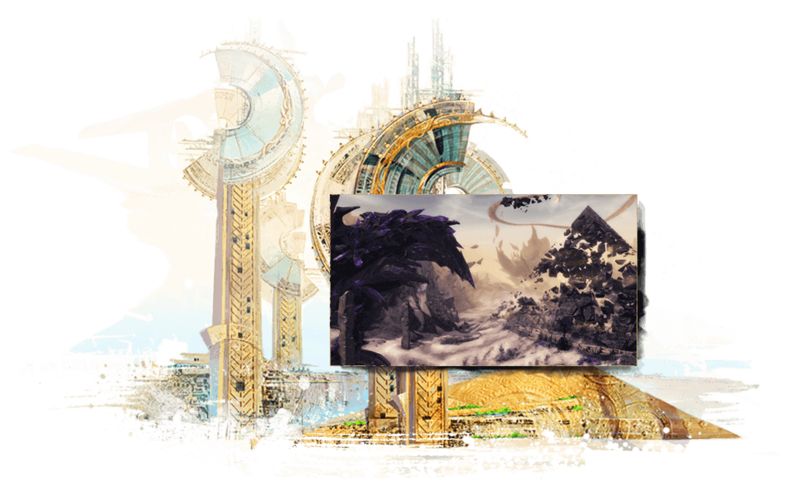 This decadent den of iniquity offers convenience and comfort to those in the know, with access to vendors, banking, the Black Lion Trading Company, and more. The ultimate in-game gift card. Treat yourself to a new in-game outfit, item, or upgrade in the Gem Store, or convert your gems directly into gold—a $50 value. Gem delivery may take up to 72 hours after purchase. 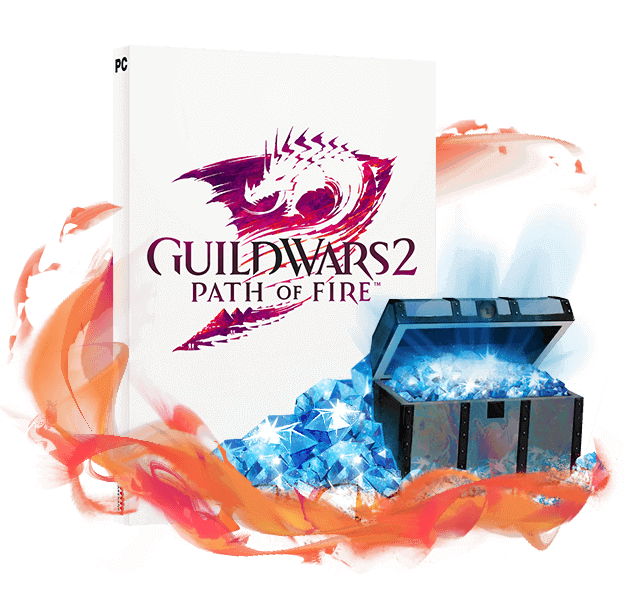 All in-game items will be delivered upon redemption of a Guild Wars 2: Path of Fire serial code. Gem delivery may take up to 72 hours after purchase. Looking for Heart of Thorns? You can add it during checkout, and purchase both expansions together. 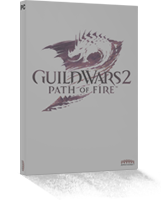 Guild Wars 2 is available in English, French, German, and Spanish languages. Humanity has worshipped the Six Gods for centuries, even as their prayers went unanswered. 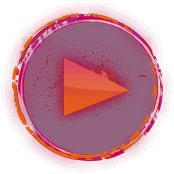 Now the God of War, Balthazar, has made an unexpected return, only to reveal himself as a ruthless manipulator with little regard for mortal life. 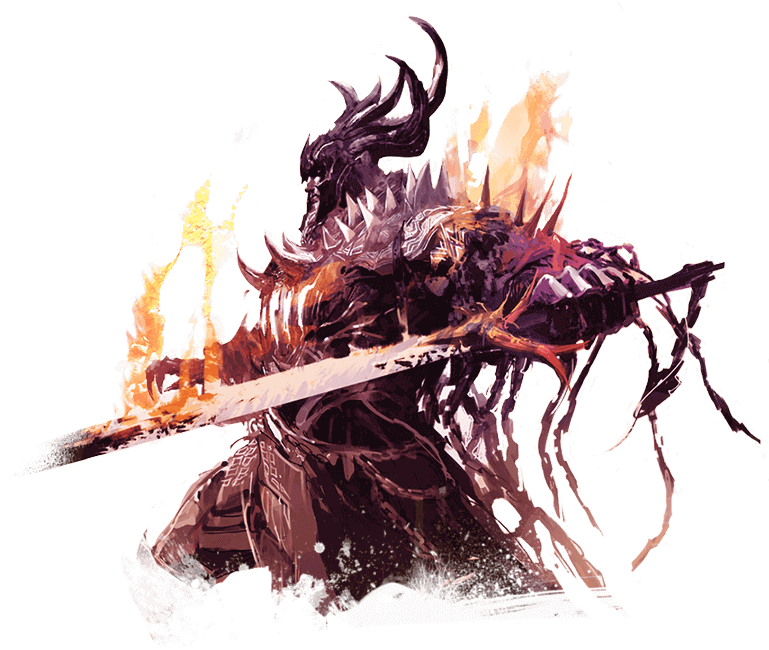 After thwarting the first stage of his catastrophic plan to destroy the Elder Dragons, you must find and stop him before he sets the foundations of the world ablaze. 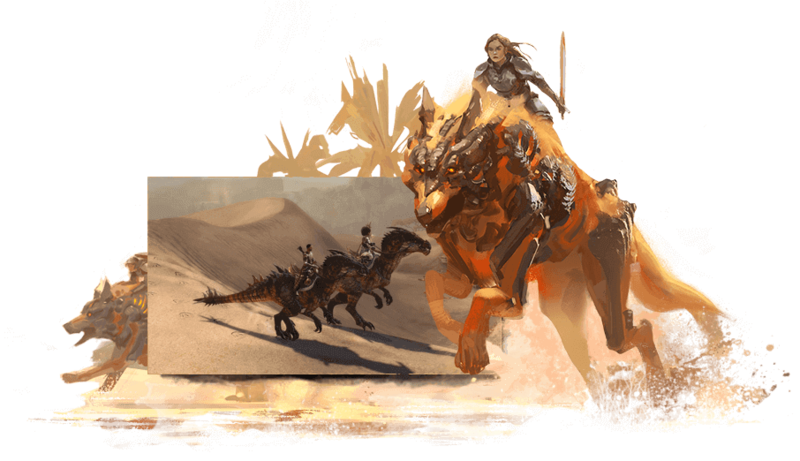 Mounts are far more than a speed boost—they’re a whole new way to move through the world of Tyria. 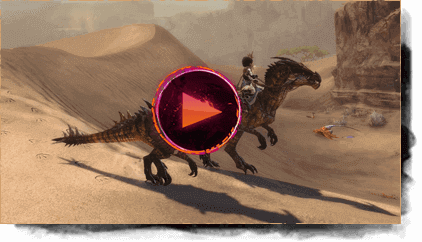 Unlock and train your new companions using the Mastery system, and explore freely by leaping across canyons, bounding up high cliffs, and skimming over water and quicksand. 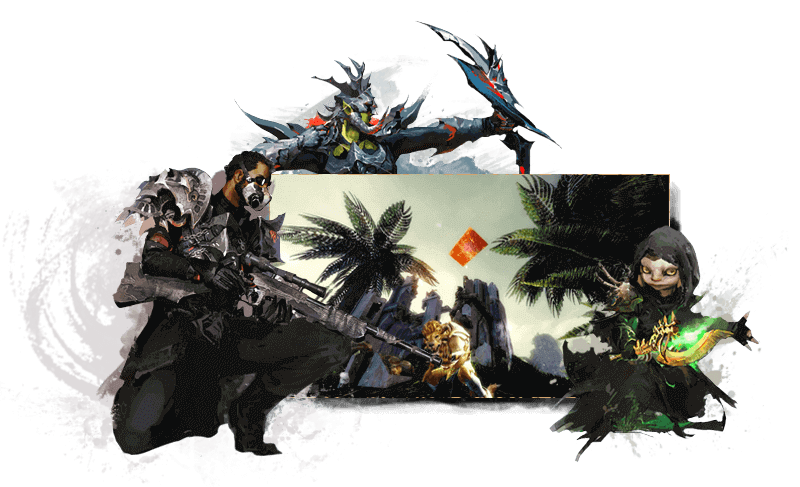 Customize your character with a new elite specialization for each of your favourite professions. 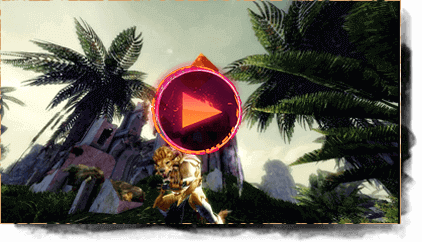 With a new variety of playstyles, weapon choices, and traits to choose from, there are more options than ever to play your way. 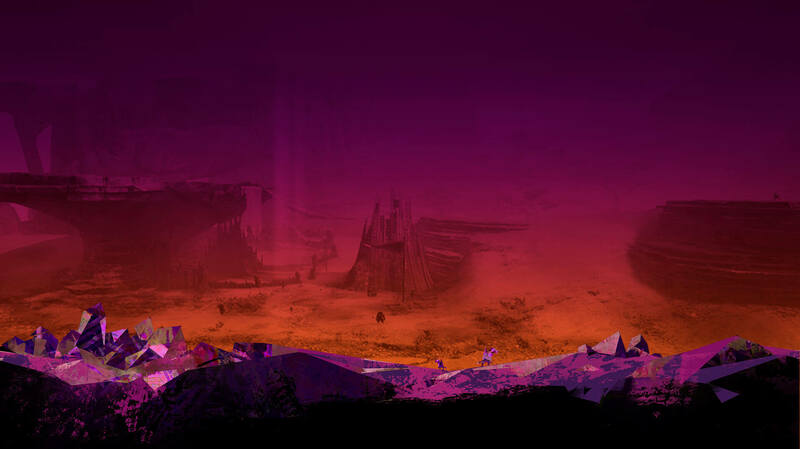 Journey to an ancient land on a desperate mission to save Tyria in Guild Wars 2: Path of Fire. Explore the desert, unlock new elite specializations, master your mounts, and more! 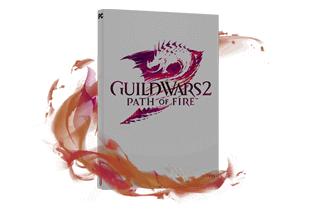 Journey to an ancient land on a desperate mission to save Tyria in Guild Wars 2: Path of Fire. 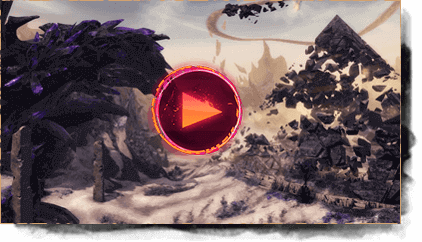 Enjoy a luxury travel pass, complete with items to customize your character’s look and make you feel at home in Elona and the Crystal Desert. 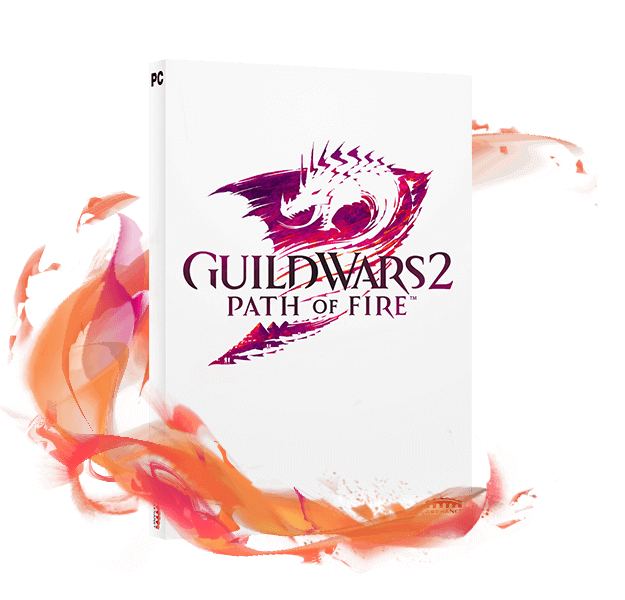 Journey to an ancient land on a desperate mission to save Tyria in Guild Wars 2: Path of Fire. 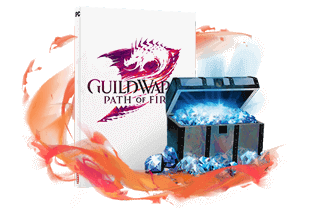 In addition to everything included in the Deluxe edition, you'll receive a hefty stash of 4,000 gems to spend on upgrades, cosmetic items, and gold for the ultimate experience! Note: Due to potential changes, system requirements may change over time and you may be required to upgrade your current system (or obtain a new system) to continue to play the game.